Mother-of-two Ann Jordan was shocked when she was told by easyJet cabin staff that she would have to leave the plane because she had the wrong sized safety seat for her daughter. Aware of child safety rulings on aircraft, Ms Jordan had arrived at the airport with a booster seat for toddler Azrael, but it was only once she and her family had got on board the plane that she realised the seat wouldn't fit the airline's chairs. She already had her hands full with new baby Kaleb, but when a kind passenger offered to resolve the situation by looking after one-year-old Azrael, easyJet staff refused and instead ejected Ann and her children from the aircraft. "It was insulting, not just to me but to the passenger who wanted to help. I was absolutely disgusted. It's political correctness gone mad," an angry Ms Jordan told This is London. "I was in tears when they took me off the plane. I felt absolutely humiliated. The captain and the cabin crew just would not see sense and compromise. I couldn't believe it. It was just crazy." 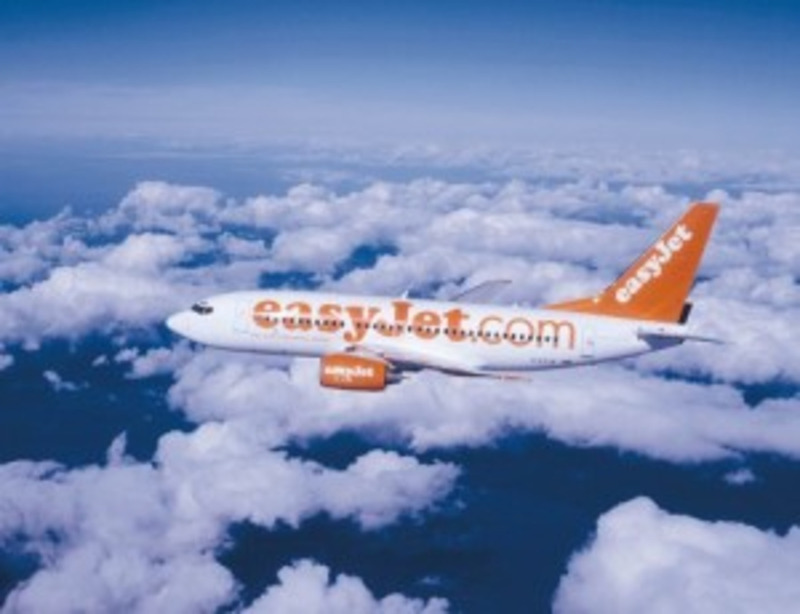 EasyJet released a statement to the paper saying: "Under the Child Protection Act, it is not easyJet's policy to allow another passenger to take responsibility for an infant to be seated on their lap for take-off or landing. "We appreciate Mrs Jordan's frustration, but these policies and our resulting actions were taken to ensure the safety of her and her children. The safety of our passengers is our top priority, which is why we do not compromise."